I travel a lot. In all the years I have been traveling I have NEVER lost my wallet while on travel...until last week. I had a 6am flight out of Denver and somehow between security and the gate my wallet decided to take a little walk. I still don't know know how I got separated from my wallet. I didn't realize it was gone until I tried to pay for a cup of coffee before getting on the plane only to discover I didn't have my wallet. Except I did have a wallet. You see, I carry two wallets. 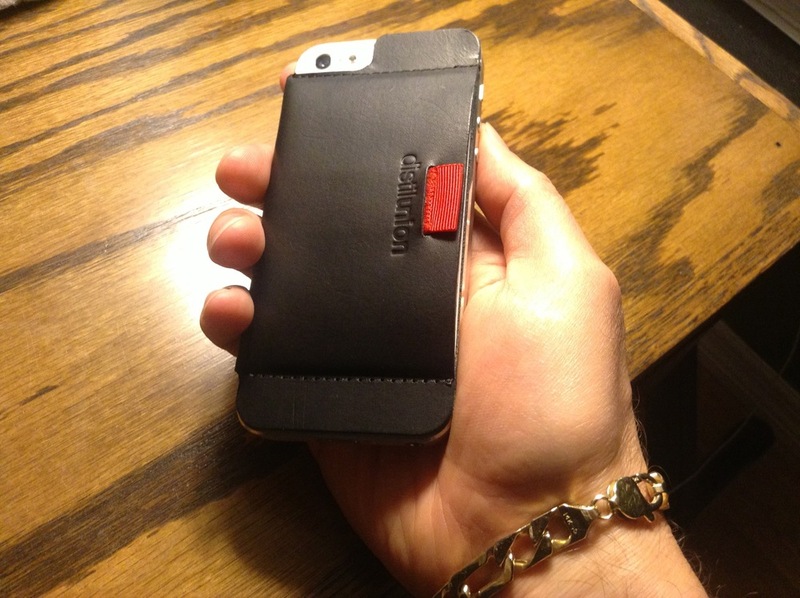 Hey, I carry 2 iPhone 6's why not 2 wallets? So I was able to just pull out my 2nd wallet and use it to pay for my caffeine fix. Oh, we see you are logging in from a new device. We are emailing you a code to enter before you can login. So I switch over to email and get my code and then guess what? Time to create a new password. REALLY? The plane doors are getting ready to close and all I want to do is cancel my bloody credit card and they want to me reset my password! Just as I was getting ready to go through the pain of resetting my password so I could login and report my card as lost, airport security walked on the plane with my wallet. Disaster averted. I don't carry two wallets so I have a backup wallet while on travel. I would love to claim that I am some kind of travel genius and thought that out ahead of time. 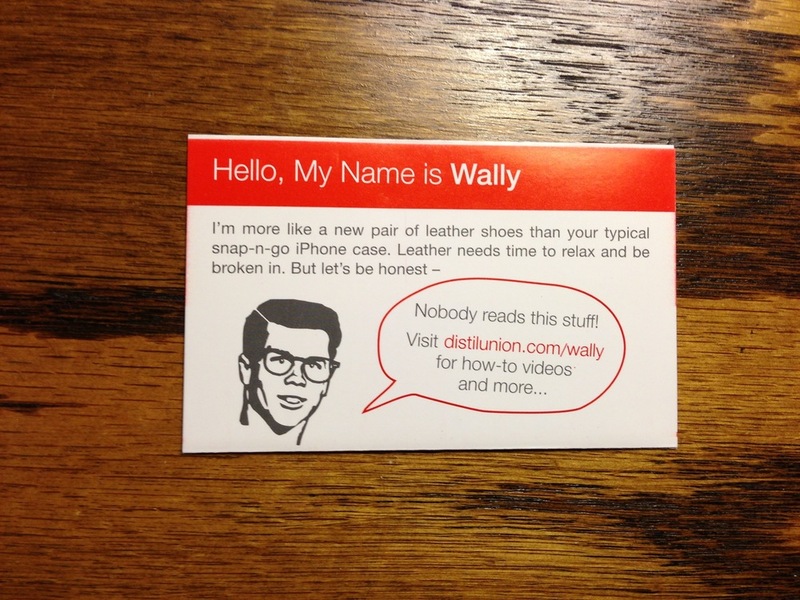 No, I carry two wallets because my main wallet is a minimalist wallet called the "Wally" (see my review of the Wally iPhone wallet here and my review of the stand alone Wally wallet called the "Wally Sleeve" here). I like just having the bare essentials in my main wallet (main debit card, government travel card and my emergency caffeine access card, and a little bit of cash). But every once in a while I need to use a different credit card or a different bank card and I also want to carry a little more cash than the Wally will hold, hence the need for a 2nd Wallet. I've actually been doing this ever since traveling out of the country where I did specifically set everything up so I had 2 wallets. 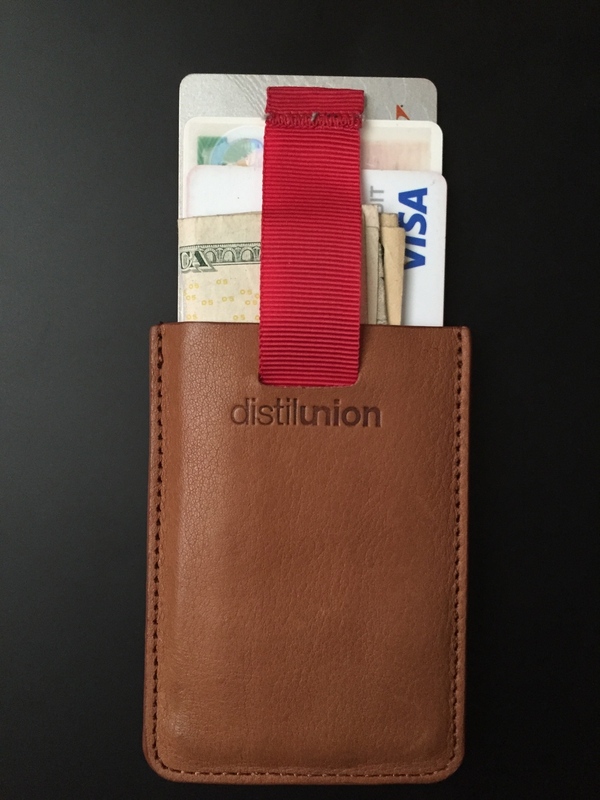 I just never thought about the whole 2 wallet thing being handy when traveling domestically. Turns out it's not a bad idea. As geeky as I am I still fell just short of where I needed to be. You see, my government credit card was just updated a few months ago and I had not completely updated ALL of the new credit card information into my 1Password app. I had entered ALL of my credit cards into 1Password just before going to Germany last November. When I say all the data I mean all, including customer support numbers both the 1-800 and the international numbers. When traveling overseas you want to be able to quickly get a hold of your credit card company in the event you can't access cash with your card or you are having problems with purchases. Had I not just had my credit card replaced I could have called the customer support number, but alas I didn't have the number. Luckily I had the 1Password app and was able to quickly login to my account, except I wasn't. The stupid security protocols made it extremely painful almost to the point where I didn't have enough time before taking off to report the card lost. Then my wallet found its way back to me. If at all possible carry two wallets when traveling or at the very least keep another form of payment and some cash in a second location besides your wallet. Make sure you know exactly what you are carrying in your wallet so if it is stolen you know exactly what you have lost so you can report it stolen. Keep customer support numbers for all your credit card and bank cards handy (by handy I don't mean in your wallet). I use 1Password so I can keep not only the phone numbers but the credit card number itself right in my iPhone as well because the data is securely encrypted within the application. I still don't know what happened with my wallet. 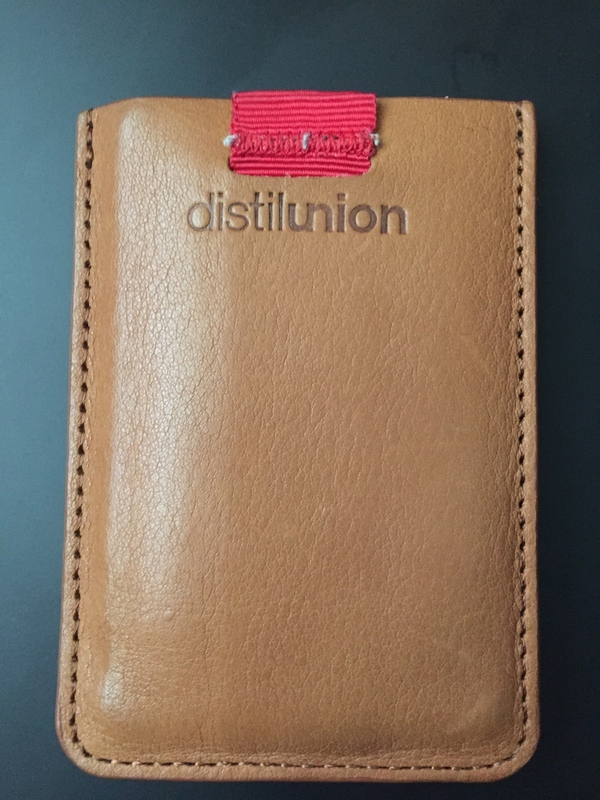 I remember sliding my driver's license back into my wallet after going through security and I thought I had put my wallet back into the Grid-IT case I carry in my man purse (I have a blog post reviewing my leather Muzetto bag as well). In the end it doesn't matter because I was prepared. Now you can be too.